The Hudson Valley Renegades won their home opener by defeating the Staten Island Yankees 3-2 on Monday night at Dutchess Stadium. 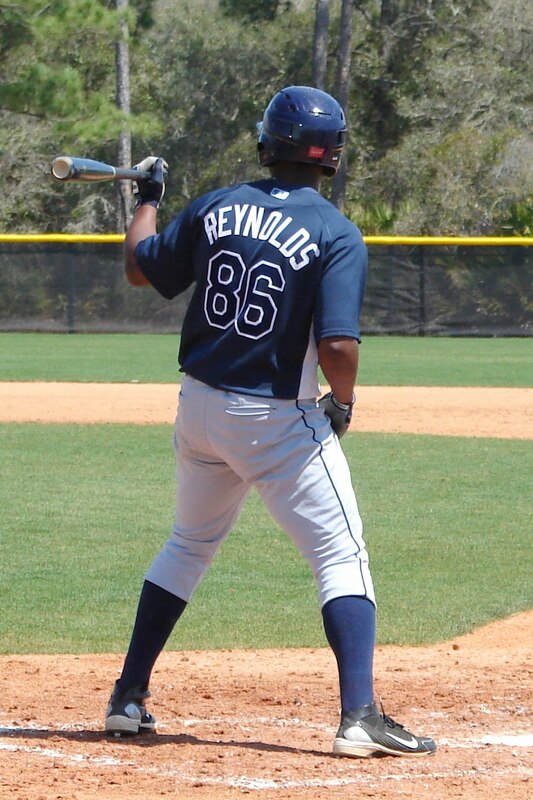 Burt Reynolds led the offense, going 3 for 3 with 3 RBI's and finishing a home run shy of the cycle. The Renegades took the lead in the bottom of the first inning. Robbie Price led off the inning with a walk. Derek Dietrich followed with a single to advance Price to second. Burt Reynolds drove both runners home with a triple to right, giving the Renegades a 2-0 lead. Staten Island battled back to tied the game in the second inning. RBI singles by Garrison Lassiter and Casey Stevenson tied the game at 2-2. The game would remain tied until the bottom of the fifth inning. Dietrich reached on an error to put a runner on the bases. Dietrich stole second then later scored on an RBI single by Reynolds. That would be all that was needed and the Renegades held on for the 3-2 win. Miguel Sierra pitched 4 innings and allowed 2 runs on 7 hits with 4 strikeouts and a walk. Nate Garcia recorded the victory by pitching 2 shut-out innings and only allowing 1 hit while walking 1. Robert Dickmann threw 1 1/3 no-hit innings with a strike out and a walk. The save went to Austin Hubbard who pitched the final 1 2/3 innings, striking out 3 while walking 1 and giving up 1 hit. The Renegades return to action on Tuesday night against the Yankees at Dutchess Stadium. Omar Bencomo (0-0, 3.00) will be starting for Hudson Valley, facing Zachary Varce (0-1, 27.00) for Staten Island.